This week's Super Effective Files focuses on Ghost-type Pokemon. The spotlight will be on Gengar, but first I'd like to go over some general info about Ghost Pokemon. Ghost is an interesting type that has some neat immunities and few offensive advantages. It is not as varied as some types, but it definitely has a good place in competitive battling, both as a Pokemon and move type. Offensively, Ghosts deal double damage to other Ghosts and Psychic. It only deals half damage to Dark. Normal Pokemon are immune to Ghost moves. Defensively, Ghosts take double damage from Dark and Ghost. They take half damage from Bug and Poison. 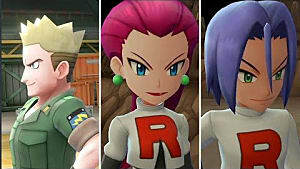 Finally, they are immune to Normal and Fighting moves. This is huge, because Fighting moves are very Popular. 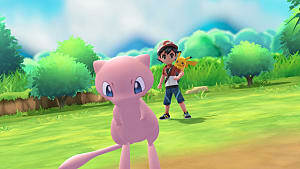 There are also some great Normal moves, and this allows you to come up with a good strategy when fighting certain Pokemon. There some special Ghost moves, like Confuse Ray and Destiny Bond. 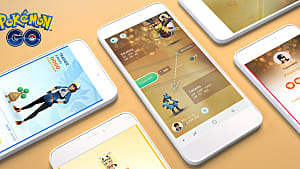 Destiny Bond will make the attacking Pokemon faint if it knocks out the user in the same turn. Trick-or-Treat is also interesting, because it turns the opponent's type to Ghost, which is great if you have Ghost moves to use on them. 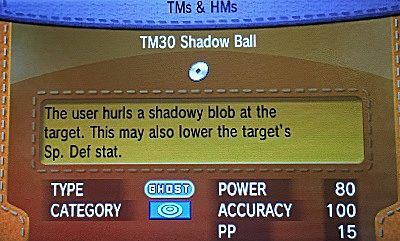 Even though Shadow Ball is a special attack, and one of the most popular Ghost moves, there are actually more physical attacks overall. This is great, since it gives options for both styles if you want something different. Shadow Claw is a strong physical move that has a high critical hit ratio, and Shadow Sneak is a move that will always go first. This week's spotlight is on Gengar, which is a special sweeper and has a mega evolution. Its job is to just wipe out as many Pokemon as possible. Gengar has great Speed and Special Attack stats, which make it perfect for a Special Sweeper position. It also has Poison as a secondary type, so its weaknesses are a bit different. Bug and Poison deal 25% of the damage instead of half, and Grass and Fairy now deal half damage, and they take double damage from Psychic and Ground as well. Gastly evolves in Haunter at 25, then Haunter must be traded to evolve into Gengar. 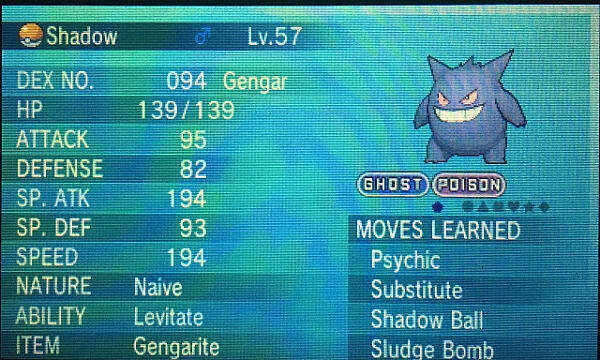 Gengar has 1 ability, Levitate, and Mega Gengar has the Shadow Tag ability. Levitate - Can't be hit by attacking Ground moves, can't be trapped by the Arena Trap ability, and won't take damage from Spikes. 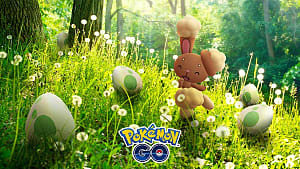 Shadow Tag - The opponent cannot run or switch Pokemon. 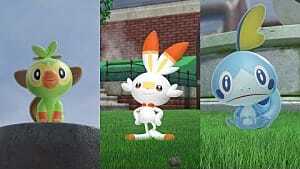 They can still switch with Baton Pass, Volt Switch, U-turn, if they are holding a Shed Shell, or if they are a Ghost-type Pokemon. Levitate takes away Gengar's Ground weakness and turns it into an immunity, so it is good to know when to mega evolve since you lose that immunity. My Gengar has Substitute as one of the moves, so I try to use Levitate to my advantage when deciding when to use Substitute and mega evolve. Since Gengar's Special Attack is so high, I go with a Speed increasing nature like Timid. Modest is also good if you want extra Special Attack. For EV/Super Training, I went with pure Special Attack and Speed. The moveset I use is, Psychic, Substitute, Shadow Ball, and Sludge Bomb. 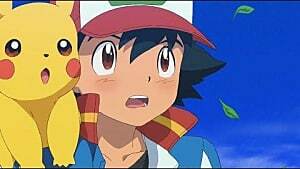 Psychic is helpful against Fighting Pokemon, even though they can't hit Gengar. 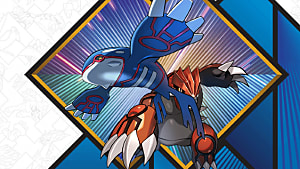 Focus Blast was also one I used and is a better choice in theory since it is a Fighting move and takes out Dark and Normal Pokemon. But I didn't like the 70% accuracy, so I switched it out. Substitute takes away some of your HP, but creates a substitute to take damage in your place. This is great to use when you don't Mega Evolve if you think the enemy will use a Ground Move. When you have a Substitute out, you can freely attack at least once since they have to destroy it before they can attack you. 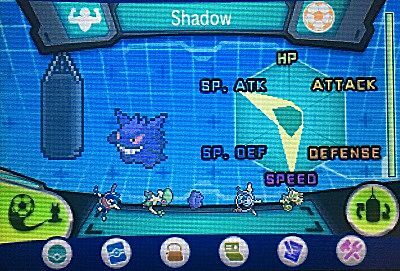 Shadow Ball is a strong Ghost Special Attack and Gengar gets STAB. This is the main move you'll be using. Sludge Bomb is another strong Special Attack, like Shadow Ball, but is Poison. Gengar also gets STAB from this and it has a chance to poison the target. That wraps up another week of Pokemon Super Effective Files! 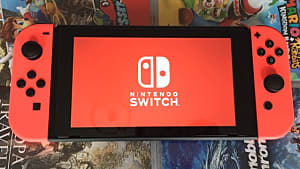 There will be a small break before the next one, but it will be back later in July.